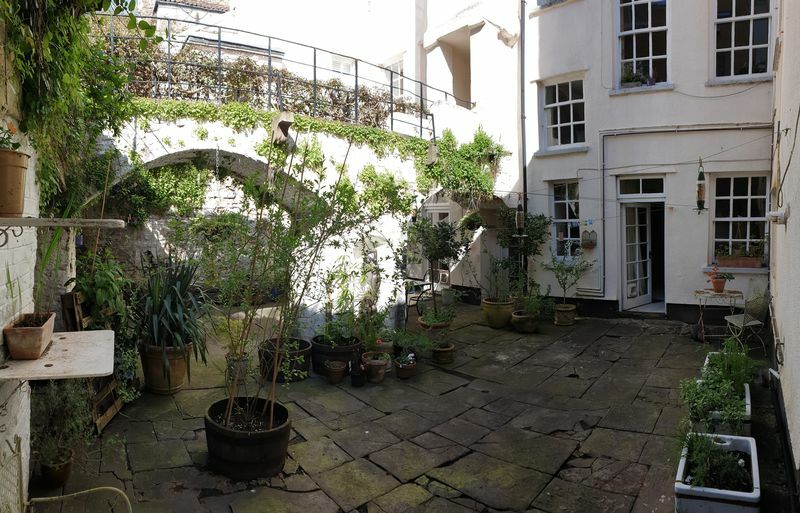 Situated on the lower ground floor of this imposing Georgian Grade II* Listed property, this is a spacious garden flat offering 2 bedrooms, large living space, kitchen and family bathroom. 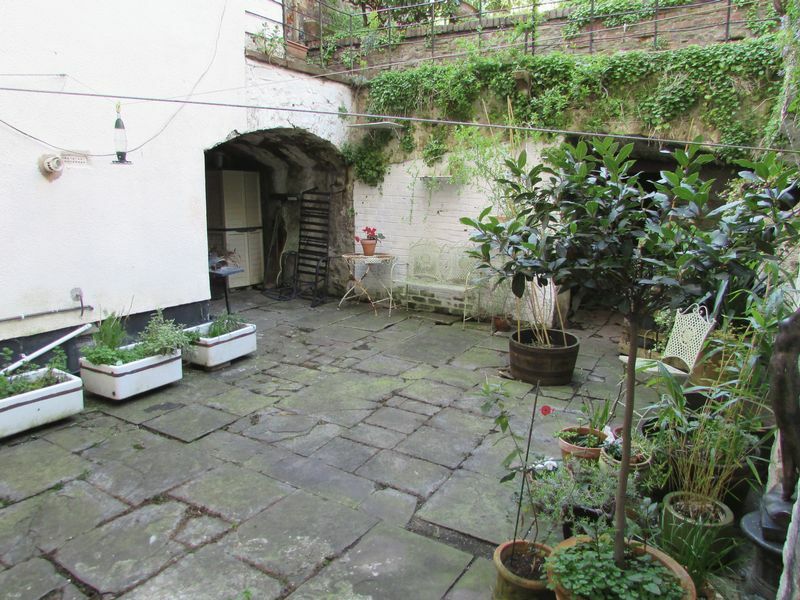 To the rear of the property is a large flagstone covered garden with vaulted storage areas. 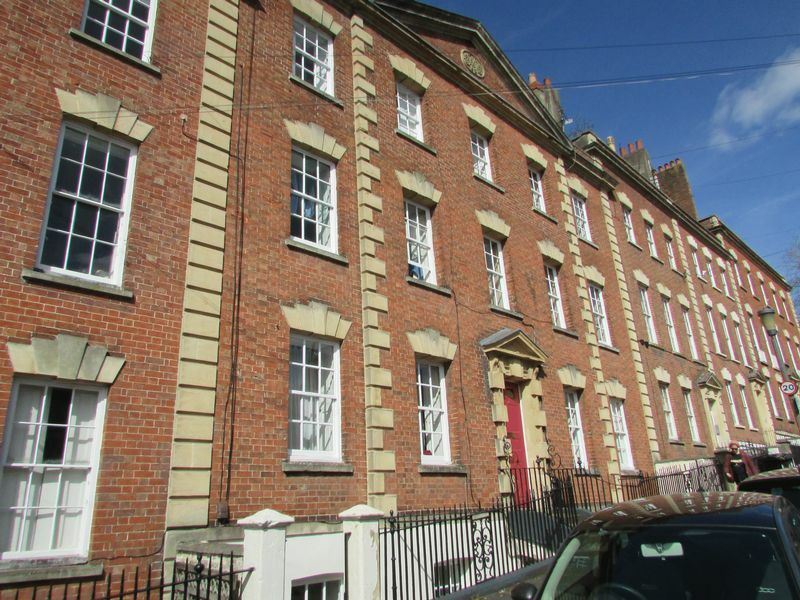 Albermarle Row was started around 1760 and was Clifton’s first real terrace. 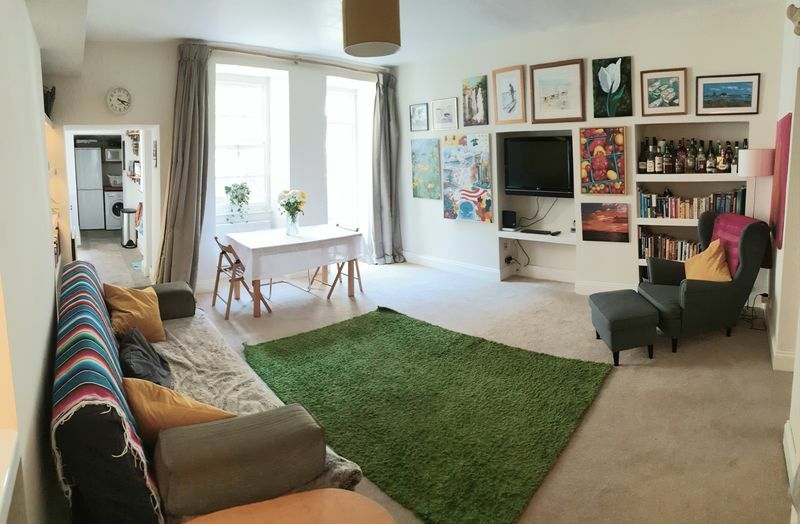 Now situated opposite Hotwells Primary School the property is conveniently positioned for the local amenities of Clifton Village including a range of cafes, bars, restaurants and independent retailers. The Cumberland Basin and Harbourside are both a short distance away together with great commuter links into the City Centre. 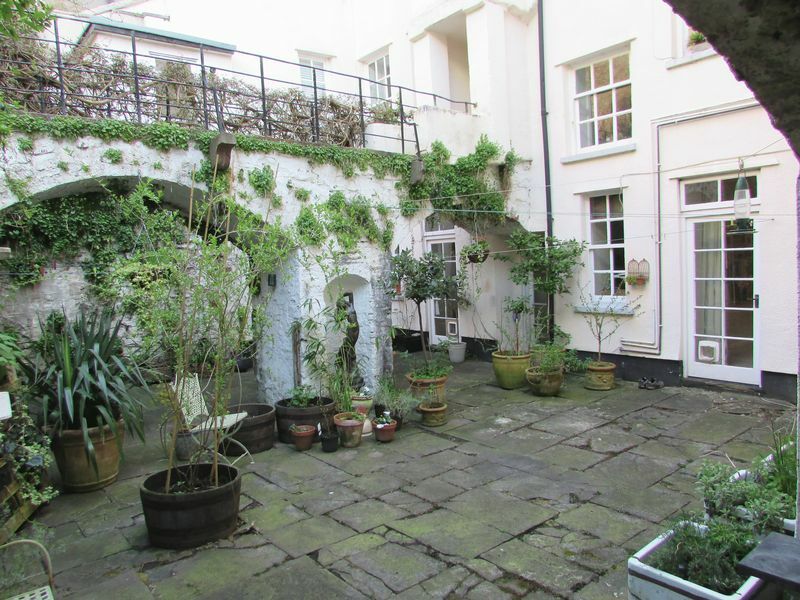 Approached from the pavement via a set of steps leading to the front communal courtyard. A glazed panel door leads into a shared hallway, with flat 1 situated on the left. A solid wood front door from the communal hallway leads to an internal hallway with the accommodation off. 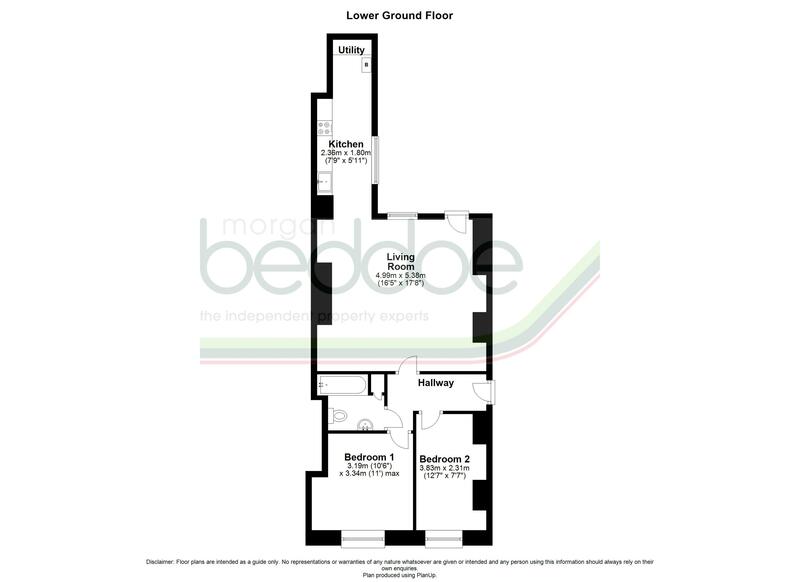 With double sash windows, window seat and shutters to front elevation. Open fronted storage. 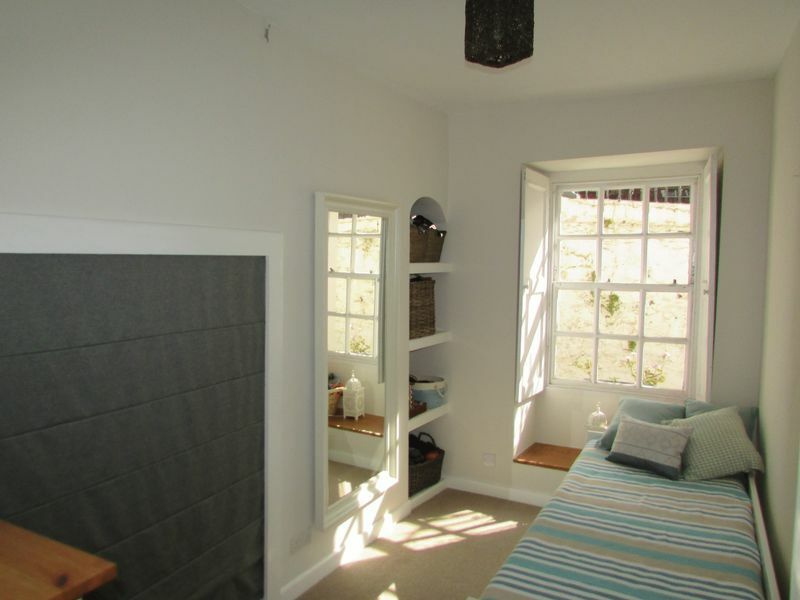 With double sash window, window seat and shutters to front elevation with a range of built in storage. 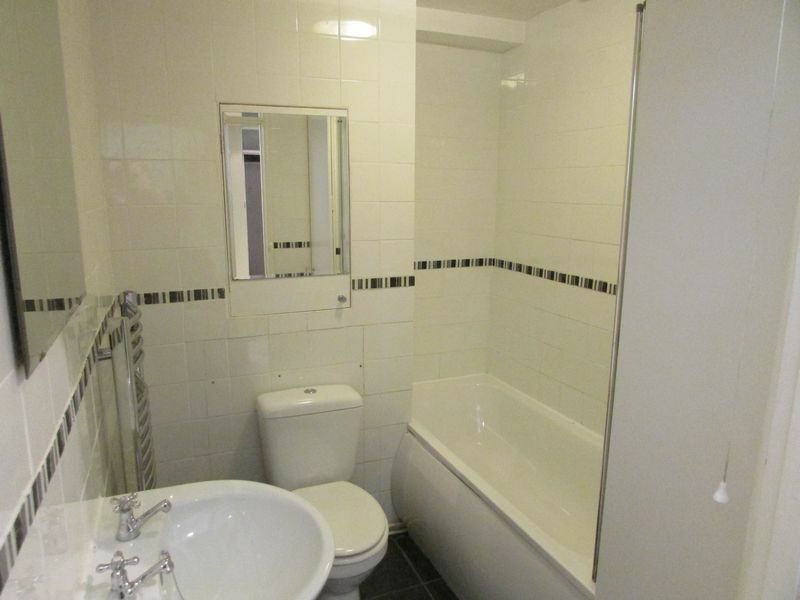 White suite comprising panelled bath with shower over, wash basin, W.C. with mirror fronted recessed cupboard over and full-height cupboard. 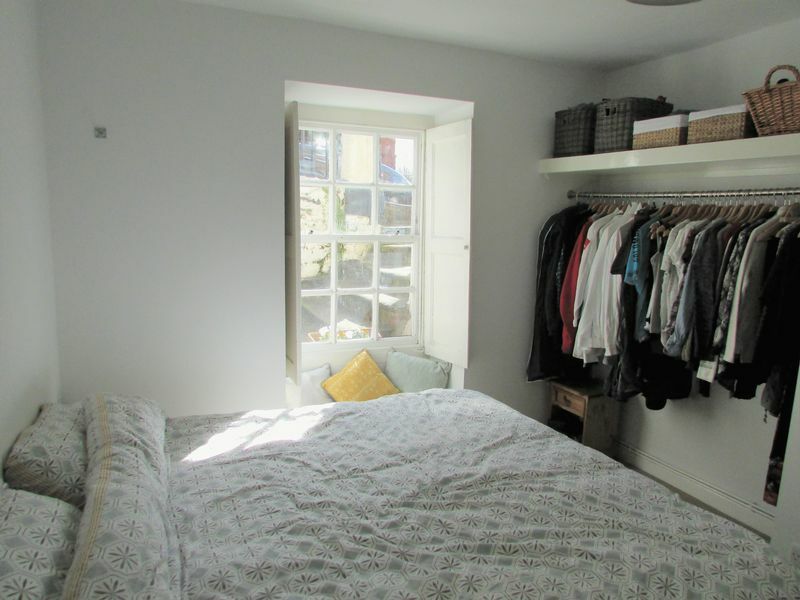 A spacious with alcove storage and desk space. Sash windows to rear elevation and door to garden. Open doorway to kitchen. 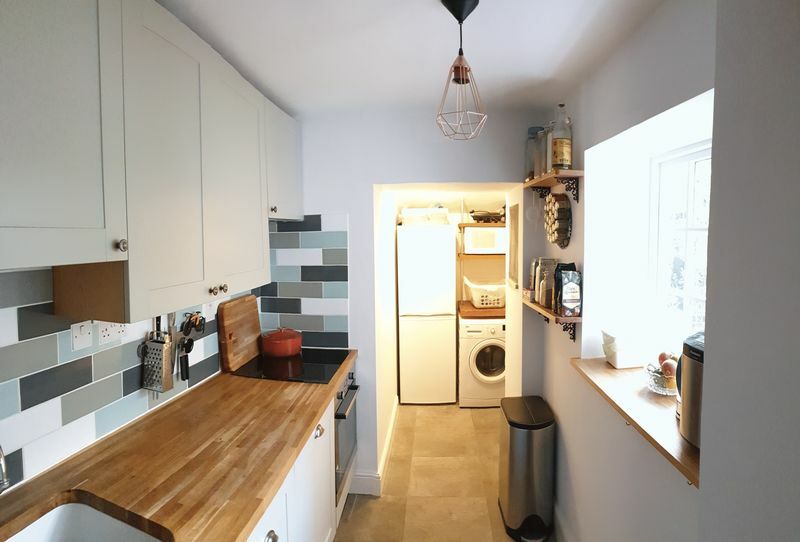 Galley style kitchen with a range of floor and wall units with built in appliances including electric oven and induction hob and dishwasher. Window to side elevation which looks out onto the garden. Utility area to the rear. 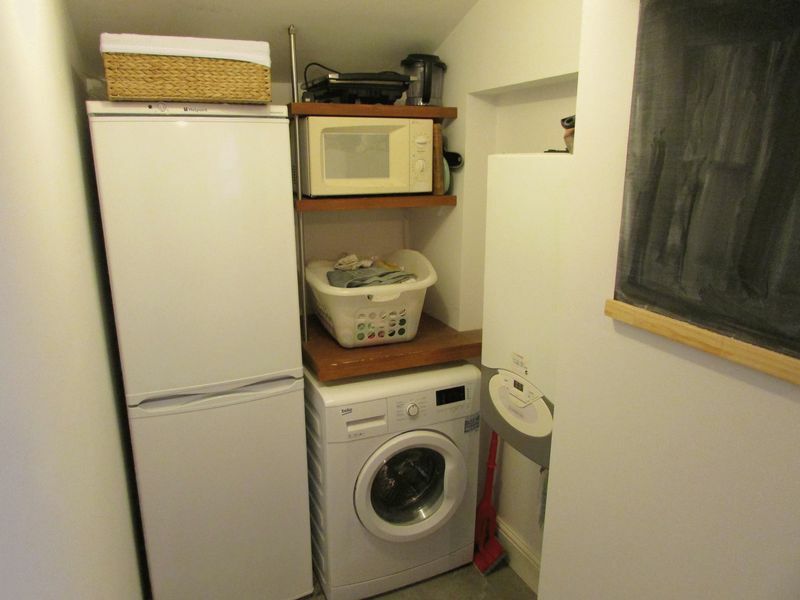 A useful space with plumbing for washing machine and space for fridge/freezer. 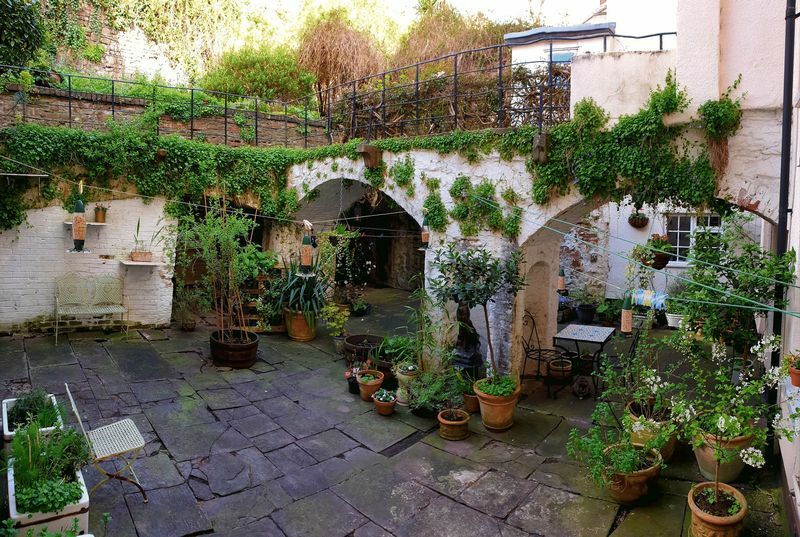 To the rear of the property is a charming courtyard garden that is full of character. The white washed walls, original flagstone paving and vaulted storage areas make it a great entertaining space or somewhere to sit and relax. There is an additional communal garden at ground floor level. Residue of a 999 year lease from 24th June 1974. The current service charge is £100 pcm.